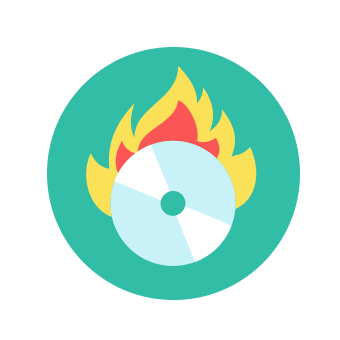 All-sided music/video burning tool to combine all your needs for music/video burning & data backup. 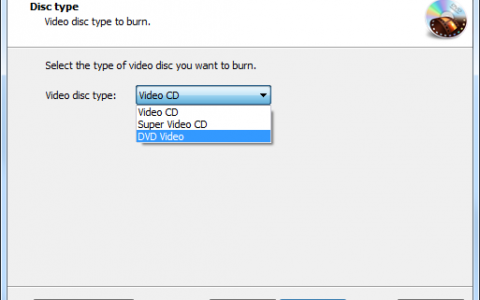 Directly burn all of your movie collection to DVDs from AVI, MPG, MPEG, MP4, WMV, MOV, MP4, etc. and HD videos such as M2TS, TP, TRP, etc. 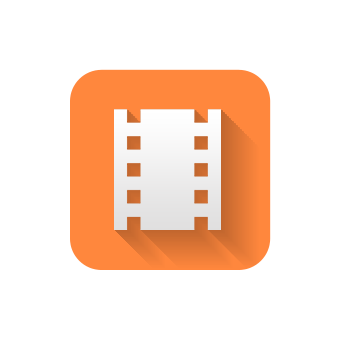 with high video quality to watch them on home DVD Player, car DVD Player or any other portable DVD Player. 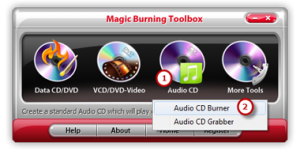 Magic Burning Toolbox provides a Data CD Burner to help you burn data in several sessions to discs to backup your important information, files or folders, images or texts, no matter what they are. 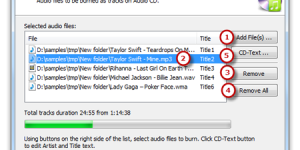 It also allows you to update previously burned discs by adding and removing files and folders. 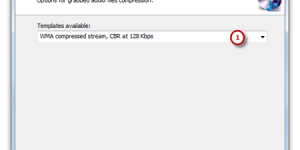 You are allowed to create ISO images from any file format you have through the ISO creator; also, backup your CD/DVD into ISO as an exact copy is available through the ISO ripper, saving you some bucks when you try to copy some PC games, software applications & operating systems; to burn the ISO you create from files or CD/DVD discs, use the ISO burner. This software contains all the features one may need to successfully produce a high-quality CD. Also, Magic Burning Toolbox provides most of the customization options offered by other competitors. Another convenient feature in this product is the ability to backup data. Magic Burning Toolbox gets better ratings because of these handy features. 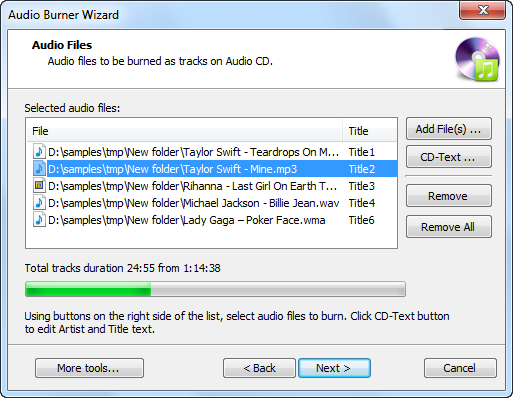 Magic Burning Toolbox provides an audio CD ripper tool to help you rip audio CD with high speed. 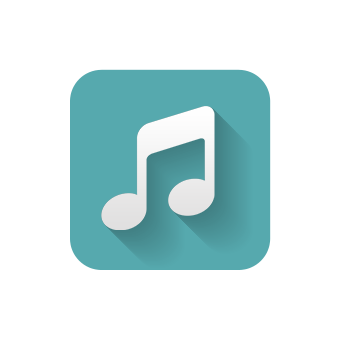 With this excellent audio CD ripper tool, you can rip digital audio tracks directly from audio CDs to MP3, WAV, WMA, OGG and many other popular audio files with no quality loss. 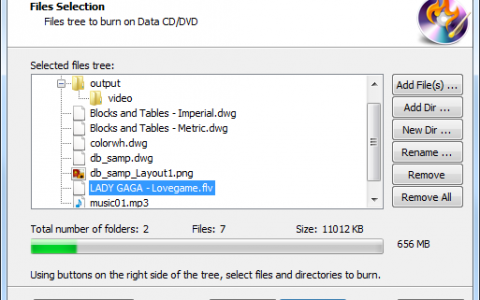 Our CD/DVD burning software includes quick and easy erase functions for reusing rewriteable discs. It helps you remove previous contents of the rewritable CD before writing data into it and create a blank CD. The built-in test mode is provided by Magic Burning Toolbox. The test mode can help you easily and precisely test your burning and ripping quality. You can use test mode to simulate burning or ripping to see if the final result will perform well or not. In some urgent situations, you might need a bootable disc to recover the system. Magic Burning Toolbox is just on your target! It has an ability to help users to create bootable discs. 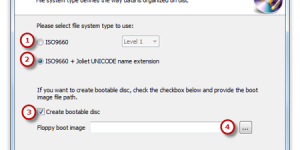 You are allowed to use a bootable disc to reboot your computer’s operating system in emergency cases or to run large programs. 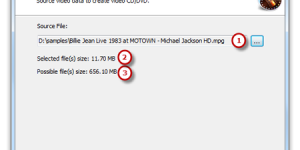 You can also make an image file into a bootable disc. 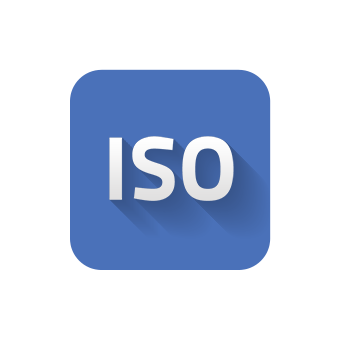 Our powerful CD/DVD burning software will help you create ISO image from both existing files and folders. With the step-by-step wizard mode, ripping an exact ISO from any disc & burning ISO to CD/DVD to use in the disc drive become as easy as drinking water. 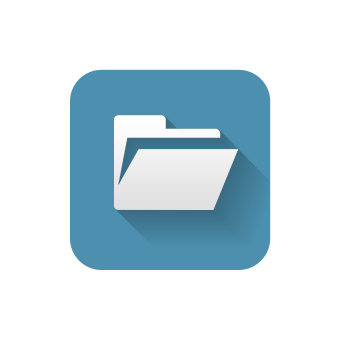 Magic Burning Toolbox provides a device info tool to display all the information of your PC drives: vendor, revision, reading/writing types, CD/DVD within, etc. With this additional function, you can know the accurate properties of CD/DVD devices and which kind of reading and writing disc types the device supports.